After completing his GCSEs Andrea began his career working in various roles within the hospitality industry, in and around Victoria Falls. He joined Animal Lifeline (ALL4AP) where he gained considerable experience in bushcraft and anti-poaching – after completing an advanced course with International Anti-Poaching Foundation (IAPF) – he travelled around the country recruiting and training personnel for various anti-poaching groups. 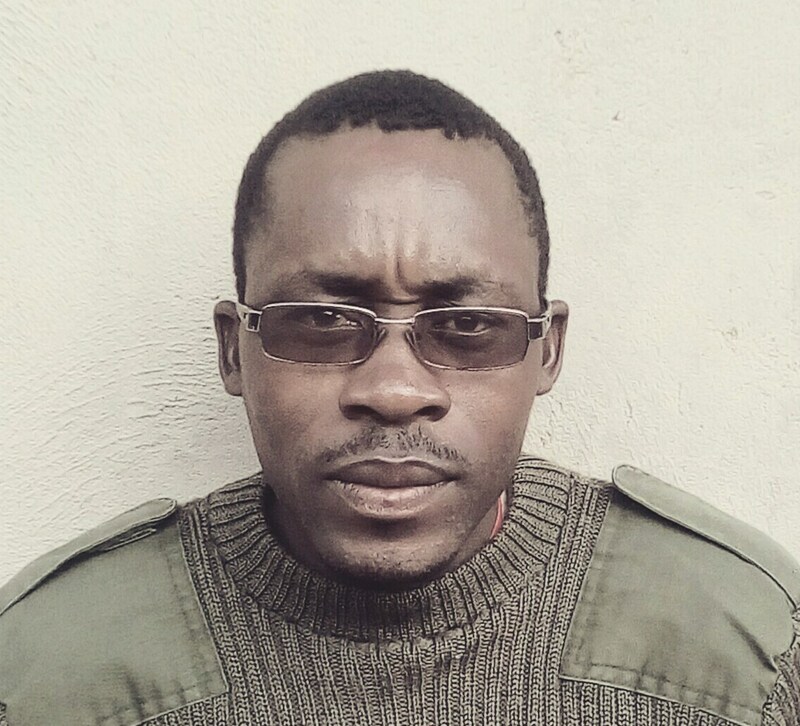 After four years with ALL4AP he joined the WildCRU / Hwange Lion Research Scorpion Anti-Poaching Unit working in the eastern and southern parts of Hwange National Park, it was from this that he was then given the opportunity to join the research team. From 2013 he has been with Justin running the camera trap surveys for WildCRU in various protected areas in northern and western Zimbabwe.